The only downside about going away for summer camp is leaving home. 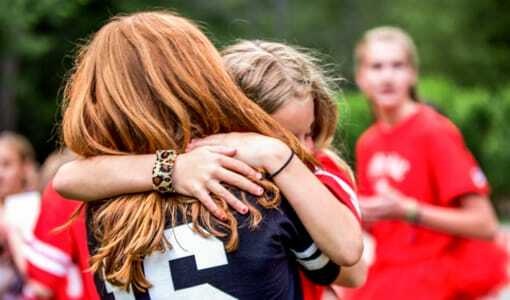 As drop off day at our girls summer camp near Florida gets closer, campers may start to feel stressed and against leaving. But don’t worry, this is completely normal and can be the beginning signs of homesickness at summer camp. Every camper experience some sort of homesickness while away at summer camp and it is impossible to avoid. 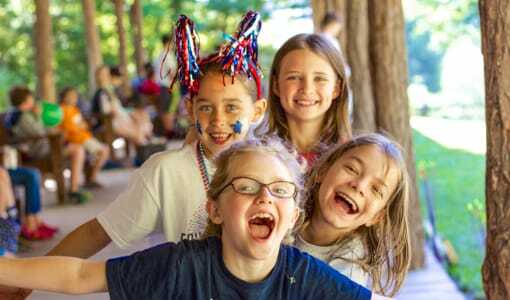 But here at Camp Merri-Mac, we have come up with a few tips to help you prepare yourself and your daughter for summer camp this year. 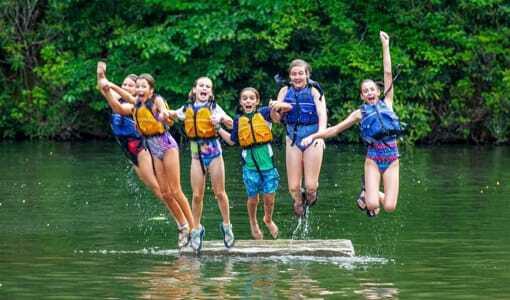 Be Positive- Children are likely to feel uneasy or sad the days leading up to summer camp. Since they will be leaving home, their friends, and their family for the summer, these feelings are common and unavoidable. 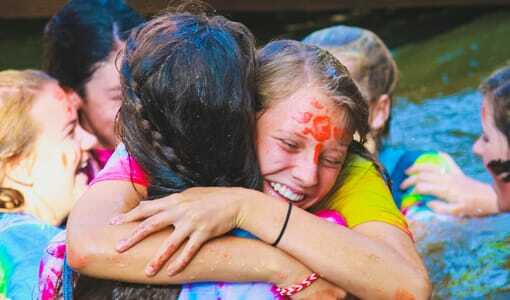 Try and cheer them up by reminding them of all the fun experiences they will have at summer camp this year! 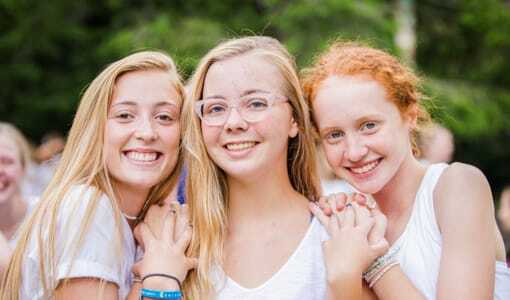 Talk to them about the girls summer camp activities they will get to participate in, all of the new friends they are going to make, and the memories they will come home with and remember forever. Speak positive about summer camp and don’t show your daughter that you are stressed or upset about them leaving. Remind them that summer camp will be over before they know it and they will want to go back as soon as possible! Practice- As much as you try, homesickness can’t be avoided. Instead, have your daughter spend a weekend away from home at a family member or friend’s house. This will give them a chance to practice being away from home and sleeping somewhere other than their own bed. 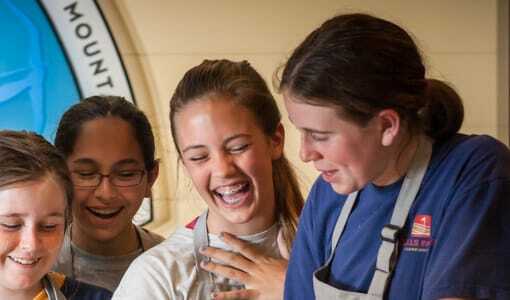 Have them follow the schedule of what a typical day at girls summer camp would feel like. This will give them a chance to experience and get used to girls summer camp before they even leave home. Tour the Campgrounds- One of the best ways to reduce feelings of homesickness is to take a tour of the campgrounds. More often than not, campers will stress over getting lost or not knowing where the girls summer camp facilities are. 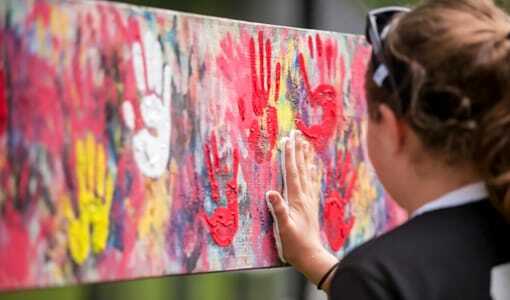 By taking a tour together, this will give campers more confidence and to become more comfortable with their new surroundings. Meet the Staff- If possible; you and your daughter should meet with a member of the girls summer camp staff. Allow your daughter to ask any questions or voice any concerns. In addition, this is a great way for campers to have a friendly and familiar face on drop off day. 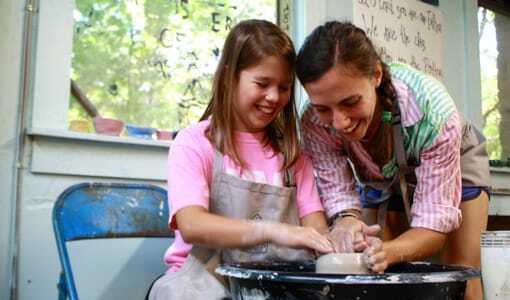 Still looking for the best girls summer camp near Florida for your daughter? Contact Camp Merri-Mac at 828-669-8766 to schedule a tour or for more information today!